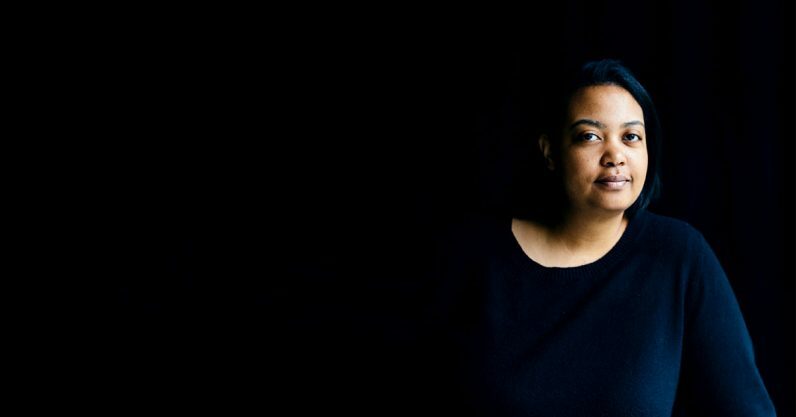 Arlan Hamilton, CEO and founder of Backstage Capital, wants to see more color in venture capital. Backstage focuses on “investing in underestimated founders,” making Hamilton one of the few pushing for change in VC. Her story is fascinating, and has touched many — Arlan was homeless only three years ago, and had no formal education or experience in finance. She’s also a vocally black, gay woman who is raising her community up with her. After starring as the subject of StartUp podcast’s season seven and becoming the first black woman who is neither an entertainer nor sports figure to cover Fast Company in October, she has transformed from Silicon Valley’s most unlikely VC to one of their most likely successes. We recently had Hamilton host a TNW Answers session, where we, along with our readers, were able to ask her anything for an hour. Here’s what we learned. Why is diversity in venture capital important? Beautiful and horrific graphic made by Callum Booth. Can’t tell the difference? That’s because there’s barely one at all. Like tech, it’s a painfully non-diverse industry, but unlike tech, it doesn’t appear to be trying to change. While diversity for diversity’s sake is a wonderful idea, VC funding revolves around money. Many treat diversity hiring as a luxury to their business, and therefore deprioritize it when hiring, but diversity is actually good for business. Diversely-led VC funds better understand the community from where they came, making it easier to cater to the real needs of that community. When it comes to choosing employees, founders, and projects, one theme underlies Arlan’s answers — be thoughtful and deliberate with your choices, even if that means saying no to a golden opportunity. Arlan’s schedule is overwhelming — it was difficult enough to find an hour for her TNW Answers session. You can read more of Arlan’s answers here.